Beneficial in times of stress, fatigue and chronic tiredness, FATIGUE Reviva increases energy and recovery of peak performance. 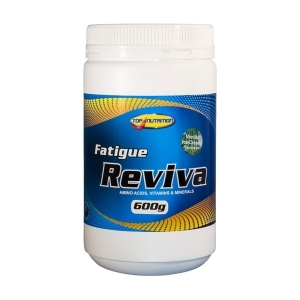 FATIGUE Reviva can boost your physical and mental potential, relieve muscle pain, cramps and spasms, reduce sleep disturbance and improve the body’s stress response. 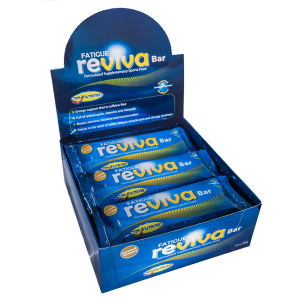 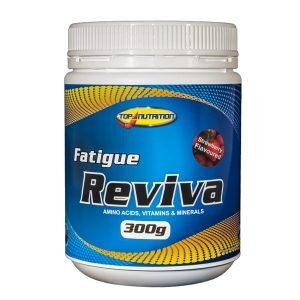 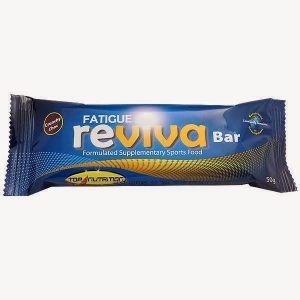 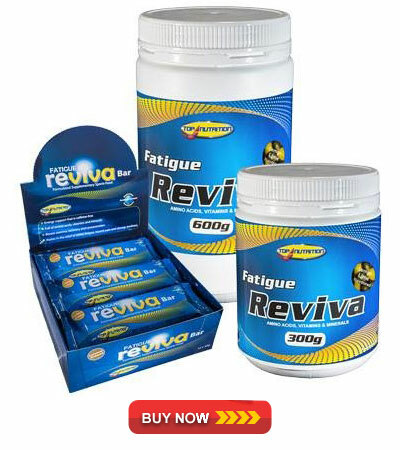 FATIGUE Reviva is a scientifically formulated amino acid supplement designed to provide energy support that is beneficial in times of fatigue, chronic tiredness and stress. It is an effective and convenient way to revive your body and mind, enabling you to approach your busy life with the energy and stamina of a professional athlete.